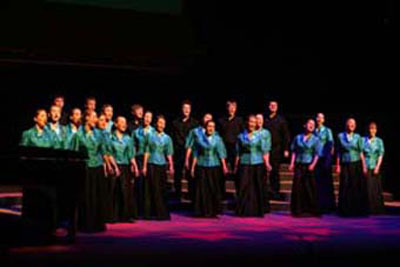 Description: The choirs have a national and international profile with successes in major competitions and festivals, major concert engagements, appearances on TV and radio and in European tours. Information for prospective new members: Rehearsals (term time only) Monday - Girls Tuesday - Boys age range 7 to 18 in a group of five choirs. Children are not precluded for reasons of cost and there are no voice tests or auditions.